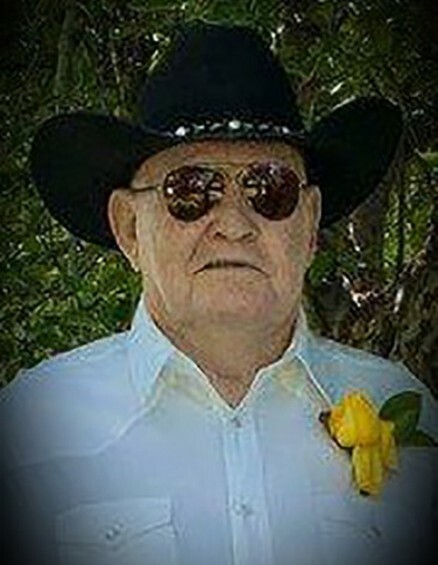 Lonie James Fletcher, age 73 of Tooele, Utah left this earth February 12, 2019 in his home, surrounded by his loved ones. Lonie was born August 31, 1945 in Oregon to Glen and Opal Fletcher he was the 3rd child. He had an older sister Barbara and a brother Jack. Lonie Served in the United States Airforce, he loved our country and you always saw a tear in his eye when the national anthem played. Lonie married Shanen Anderson on June 13, 1975, she had a daughter named Canela and then together they had three more daughters; Catrina, Kindra, and Casandra. Lonie and Shanen divorced after 30 years. He later met and married Deanna Broadhead and they were married April 20, 2006. We will always know him for old classic cars, awesome upholstery work, and being a jokster all the time, especially at others expense. Lonie is survived by his wife Dee, his daughters Canela (Phil) Oldroyd, Catrina (Dave) Martin, Kindra (Jason) Carlsen, Casandra (Justin) Mcneely and Dees two sons; Darrell (Christy) Broadhead and Boo Broadhead, and many grandchildren. Services will be Friday February 15th with a viewing from 9:30-10:45 am and the funeral to follow at 11:00. This will take place at the LDS church in Stockton Utah 405 North Connor Avenue Stockton, Utah 84071. We would like to say "Thank You" to everyone who helped with his care and visited. In Lieu of flowers please go do something nice for someone else as Lonie did often.